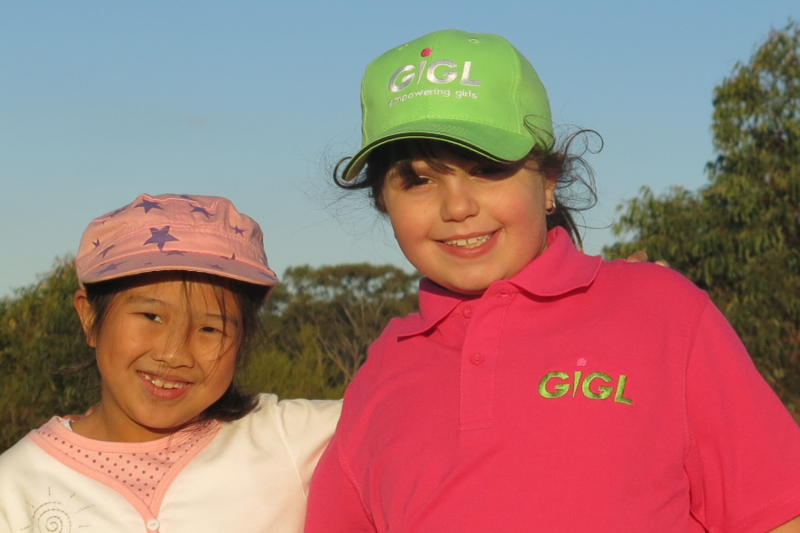 Like any other golf club or association, GIGL needs shirts and caps. 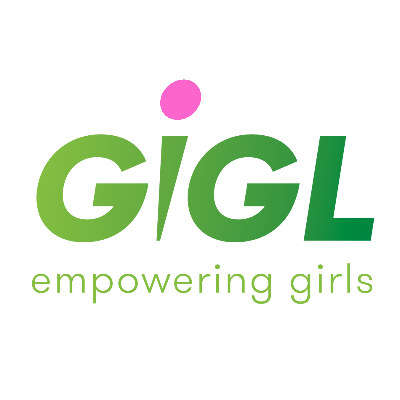 Funding the cash required to purchase the initial GIGL shirts is the major need for our organisation. 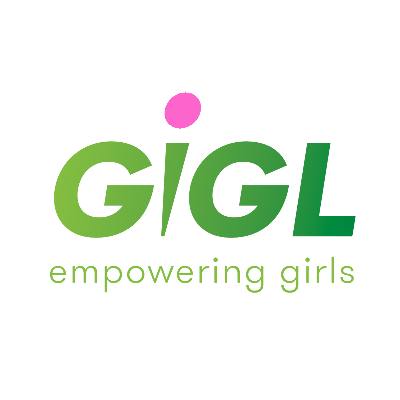 Current projections show that we need approximately $10,000 to fund the initial merchandise purchasing to get the items customised and supplied in sufficient quantities and sizes for the first few GIGL events. After this period, the event fees and margins on future clothing and golfing items purchased will fund the ongoing merchandise procurement. We are sourcing shirts, caps, towels, pitch repairers, hat clips etc at heavily discounted prices, but the minimum order requirements mean that the smallest order of all the basic merchandise will cost us nearly $7,000. Additionally, once we purchase our initial marketing collateral (banners, flyers etc) this will put us close to $10,000 to procure our foundation stock. 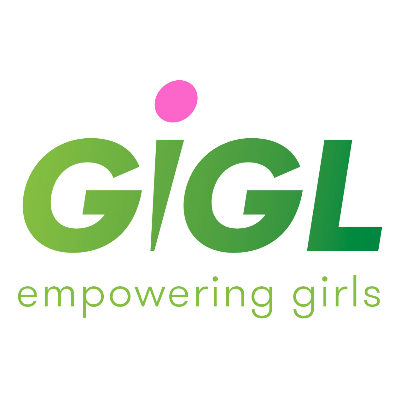 All the very best for this wonderful foundation. The donation is made in memory of Penny Kelly, who always supported children playing golf.